This jacket was better than I expected for $89.99. Tons of pockets, vents and with the elbow, shoulder and (removable), spine protector I highly recommend this. 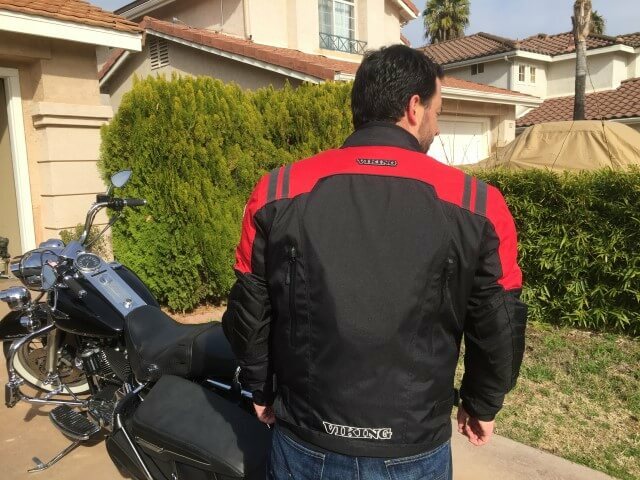 Check out the video review and you can CLICK HERE to visit motorcyclehouse.com, for the jacket and other great motorcycle gear.